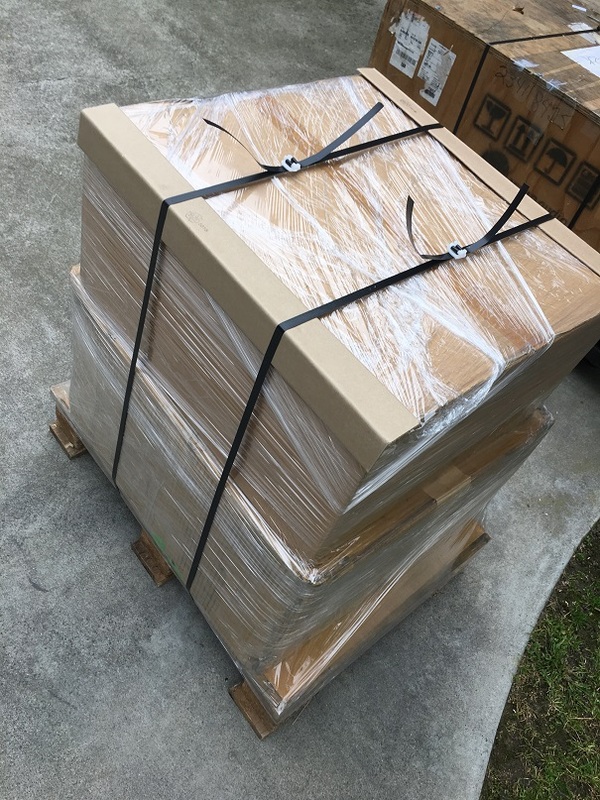 Showing 10 posts of 22 posts found. 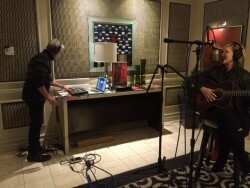 Lori Lieberman stopped in at our penthouse suite at the Mirage for an unplugged performance, which we recorded and played back over our system. 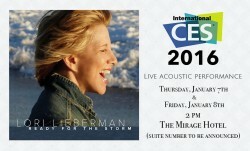 John Atkinson wrote on Facebook that the highlight of CES 2016 for him was hearing Lori Lieberman’s acoustic performance. 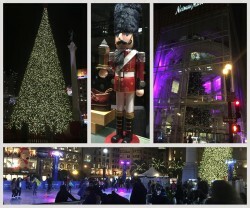 It really was a remarkable experience. 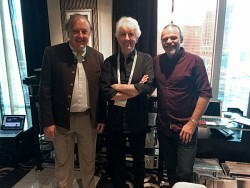 Graham Nash stopped by our suite at CES 2016 to play some tracks off his upcoming album and put our system to the test. 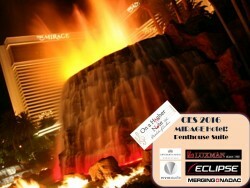 After spending last year at a different venue, we will be returning to our original home for CES at the Mirage. 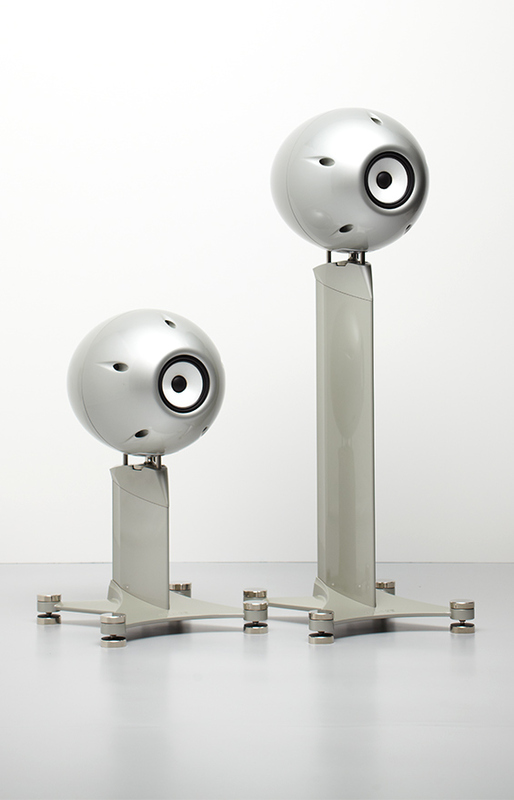 View our equipment list and learn more about Lori Lieberman’s planned performance. We hope to see you there in January in Suite #E17. 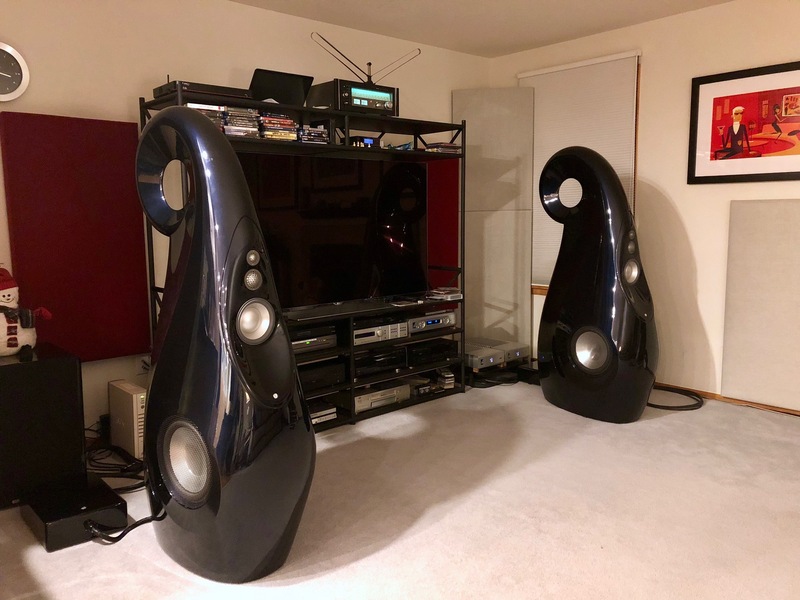 We have confirmed our suite number for CES. 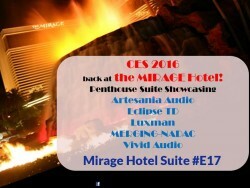 You can find us in Suite #E17 at the Mirage Hotel for CES, starting this Wednesday, January 6th. 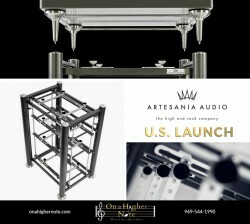 See CES event page for more details, including our equipment list. Hope to see you there! 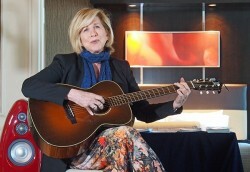 Lori Lieberman will be stopping by our suite at the Mirage for an acoustic performance. Join us while we compare the completely unplugged version of some of her songs to recordings of those same songs played over our system. 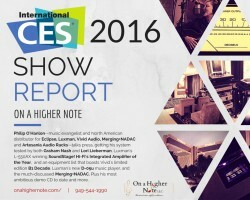 For last year’s CES, we changed venue and gave the Venetian a shot—but there’s something to say for tradition and we’ll be returning to the Mirage for CES 2016. Hope to see you there.